Spanish alternatives asset manager Dunas Capital has appointed Benito López-Sors as sales director for its institutional sales team. López-Sors, who will be reporting to head of sales Borja Fernández-Galiano, will be responsible for further developing the commercial relationship of the company with the Eafi's network, with the aim of improving and expanding the firm's distribution channels. 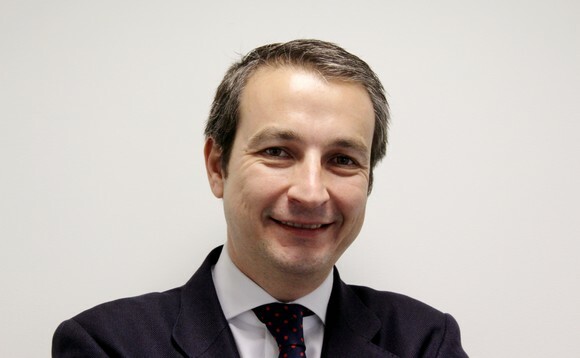 Over his 10 years' financial experience, Dunas Capital new sales director has worked at various global asset managers including Schroders Investment Management, Edmond de Rothschild Asset Management, Natixis Investment Managers and Allfunds Bank, holding mostly senior sales positions. He also worked at Bestinver.